Since 2002, Ted Electric of Cedar Falls, Iowa has proudly served the Cedar Valley with prompt, knowledgeable, excellent electrical service for commercial and residential electric projects. Ted was founded by Todd Miller, the company’s sole proprietor, who holds his Class A Master and contractor licenses with the state of Iowa and with Cedar Falls, Waterloo, and Bremer County, Iowa. In addition to these certifications, Todd is proficient in all types of electrical systems, having served in the U.S. Navy for six years as an aviation electronics technician, and is a committed and active member of the northeast Iowa community, living and working here and serving as a current life member of our local AMVETS Post 49. Ted Electric strives to provide a level of technical proficiency and customer service that exceeds professional guidelines set out in the National Electrical Code and elsewhere and that stands out among area electricians. 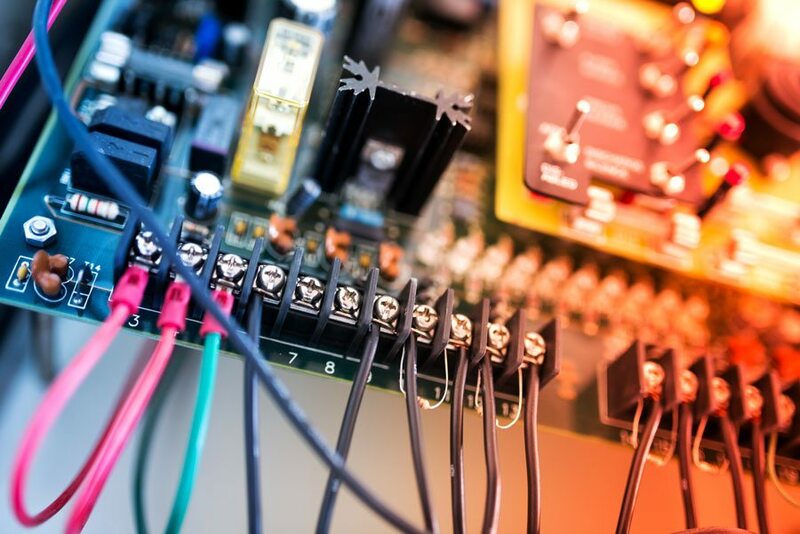 We perform all aspects of commercial and residential electrical projects and go the extra mile for our customers by offering emergency service. From schools and hospitals to hot tubs and tanning beds to your own home, Ted Electric provides a wide array of electrical services from a team of six veteran commercial, residential and general electricians to ensure that you receive timely, experienced assistance for any type of project. Keep reading to learn more about our quality-driven, customer-focused approach to commercial and residential electrical services! So, whether you need an entire building rewired or are simply looking to update your current setup, Ted Electric is at your service. Call today for more information, to request an estimate for your project, or to schedule an appointment. 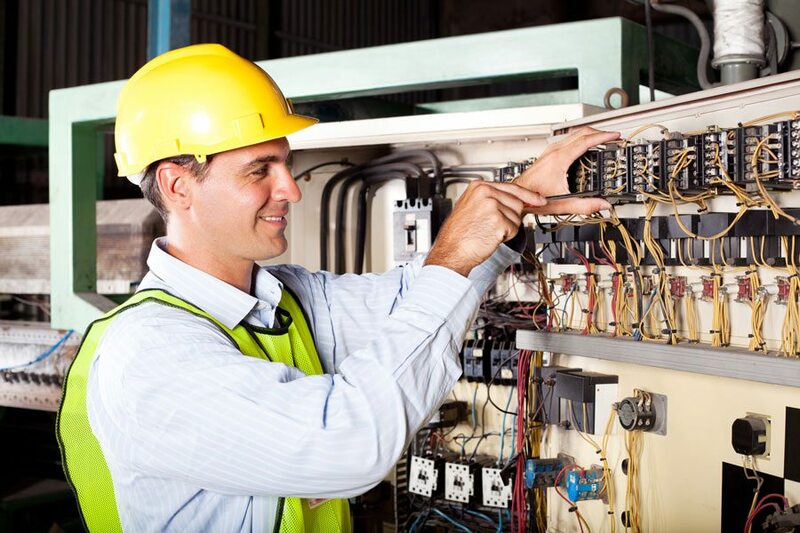 Our electrical contractors possess extensive experience, having provided residential and commercial electrical services in the Cedar Valley area since 2002, and we focus on maintaining a high level of technical proficiency, including modern training with all applicable codes and regulations. Call our friendly staff at Ted Electric today to schedule an appointment or to receive more information or a free, on-site estimate. 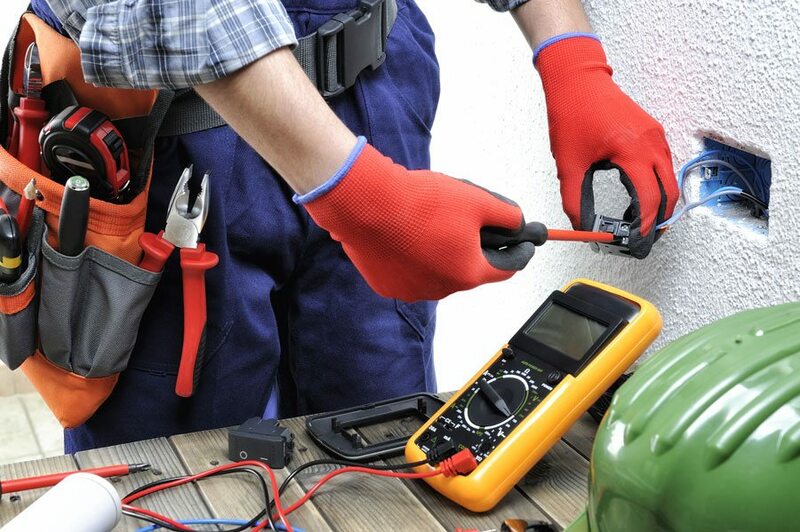 Don’t attempt dangerous electrical work yourself; trust the professionals at Ted Electric! 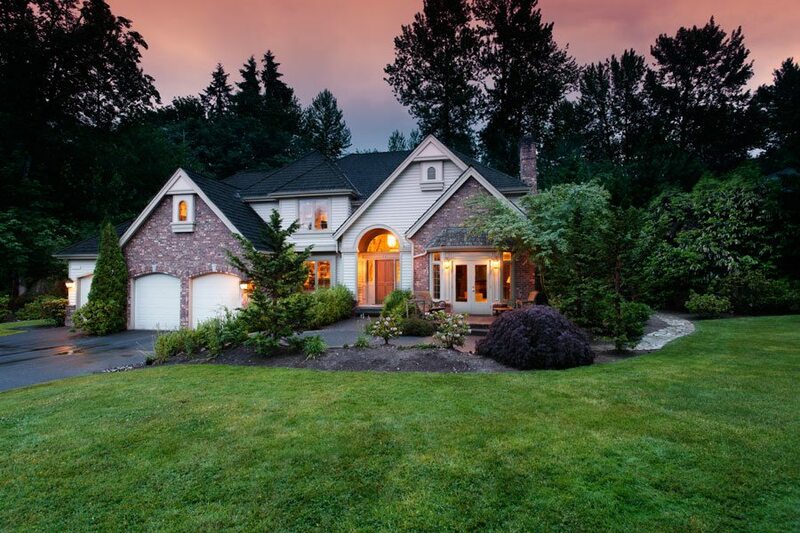 Let our experience guide your project to a safe and satisfactory solution, and provide your home with the quality, high-functioning electrical service you deserve. To schedule your home electrical wiring services appointment or to receive a home estimate or more information, call Ted Electric today.